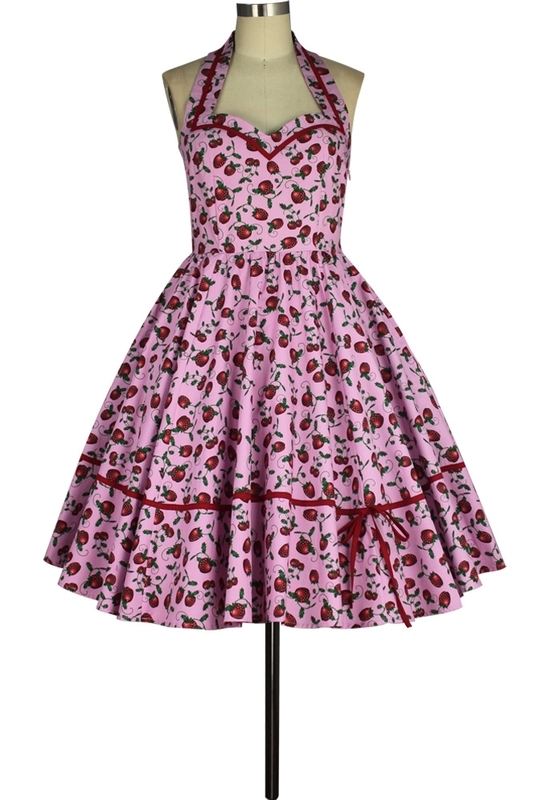 This dress features a sweetheart neckline and full skirt. There are hidden side seam pockets. The petticoat is not included. Side zip.